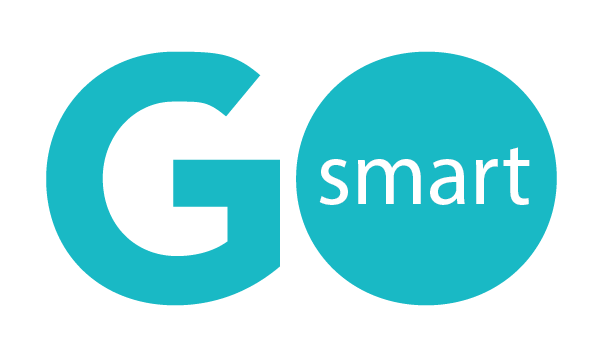 When you use an online grant management system like GO Smart, you are probably collecting hundreds of data points. 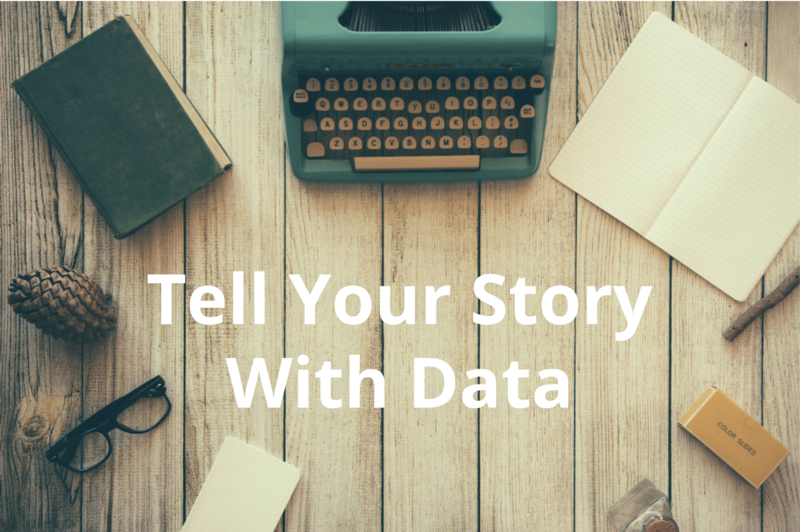 This digitized data can translate into countless uses for you: email lists, media folders, CRM files and on and on. 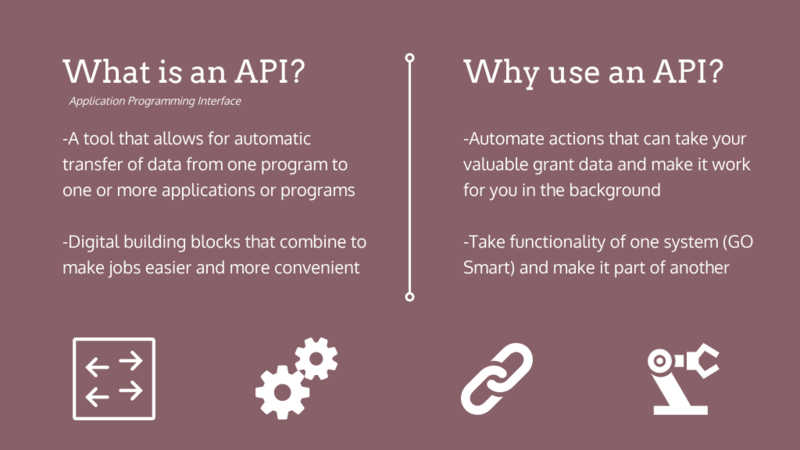 These uses can become automated workflows by incorporating a program’s API (application programming interface). 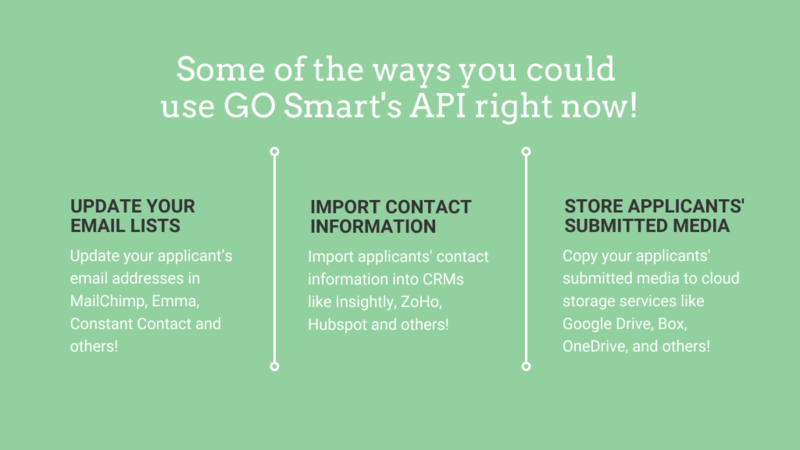 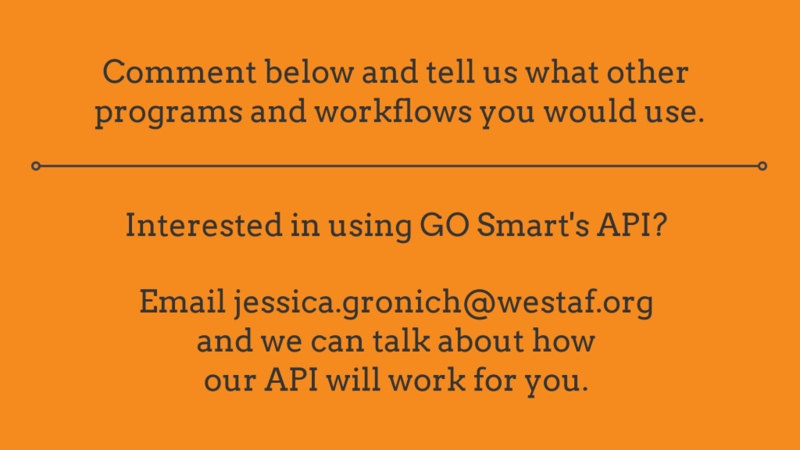 GO Smart now has an API that is available to you and the results can be astounding. 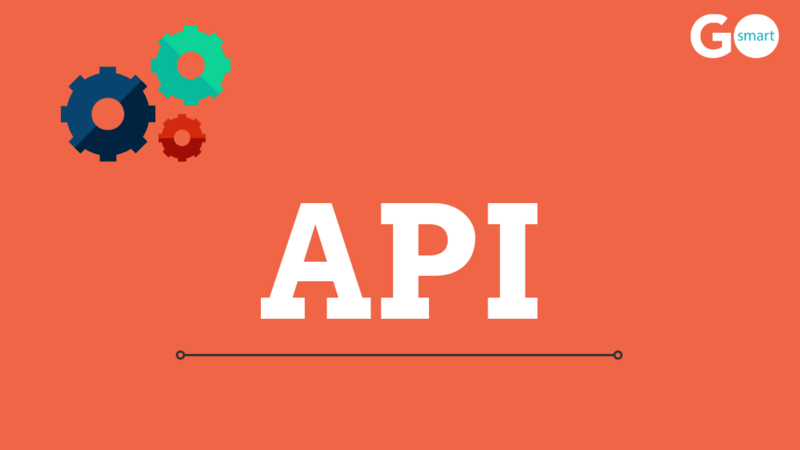 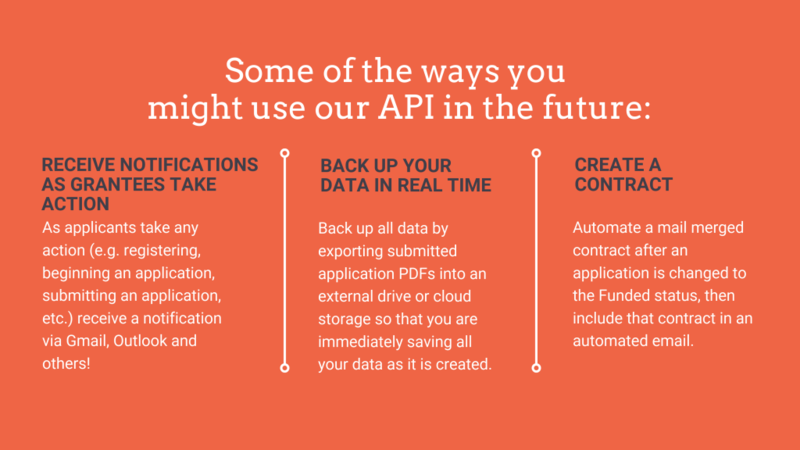 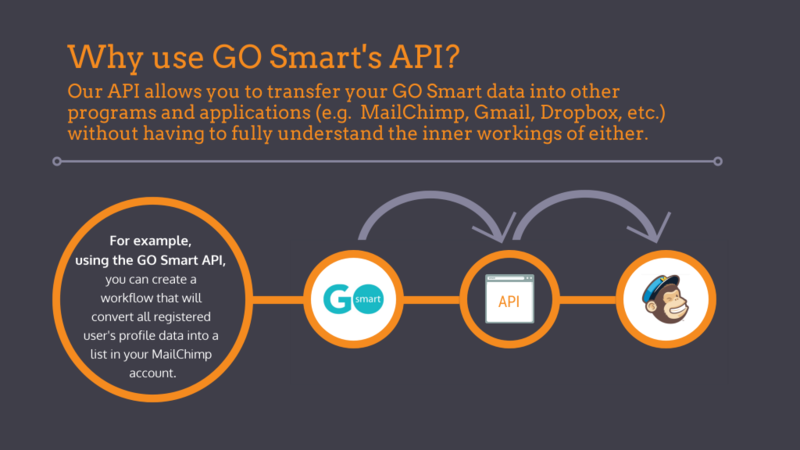 Read on to learn more about what an API is and how using ours with your GO Smart data could be a game changer!